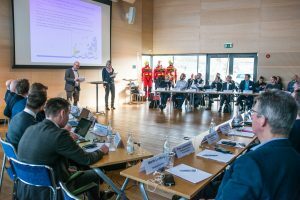 The Swedish Club warns that vessel operators should always look to the long term, when specifying the type of engines to be installed across the fleet. 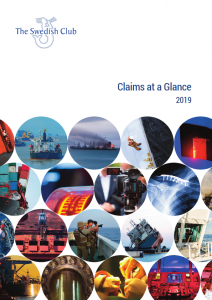 Latest statistics from the Club show that vessels propelled by medium/high speed engines have a claims frequency 2.5 times higher than slow speed engines, with an average claims cost of close to USD 650,000. 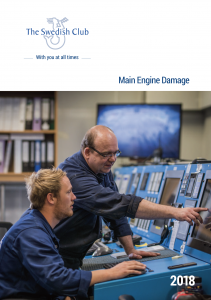 Main Engine Damage, the latest loss prevention report from The Swedish Club, sheds light on an expensive category of damage that is all too frequent. Statistically a vessel will suffer between one and two incidences of main engine damage during its life time. 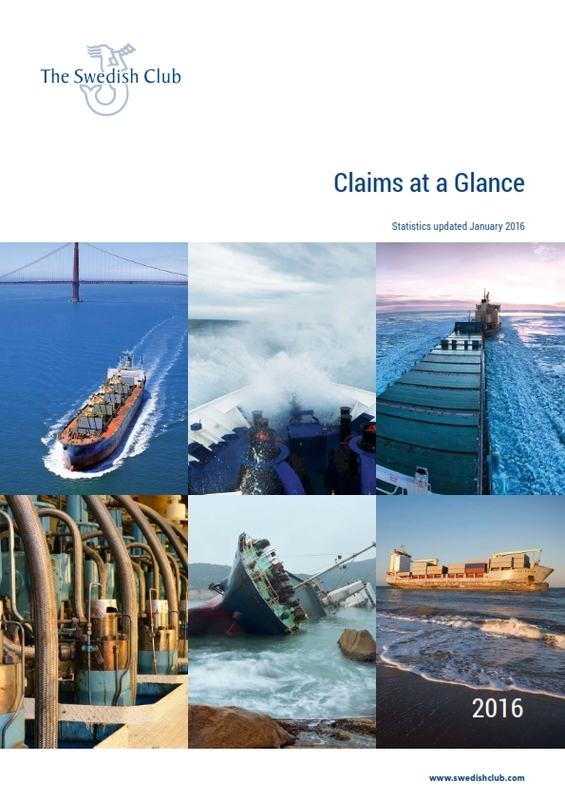 Considering the costly consequences for ship owners and their hull insurers, it is important to identify the main causes of this damage and examine how these can be prevented. The publication also includes loss prevention advice from the major engine manufacturers, MAN Engines and Wärtsilä. An investigation by The Swedish Club into auxiliary engine damage has revealed that the majority of all damage takes place immediately after maintenance work. A key finding is that 55% of casualties occur within only 10% of the time between overhaul (TBO), corresponding to the first 1,000 hours or so of operation after overhaul. 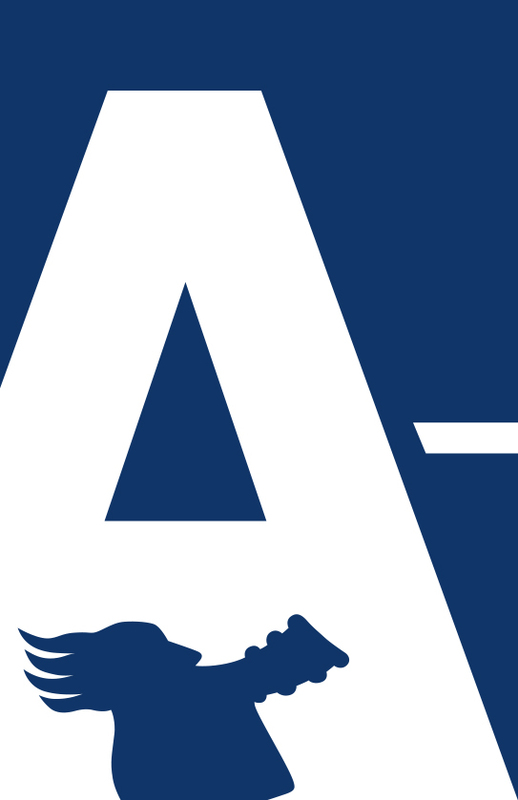 In most cases the damage occurs only a few hours after start up. The report, Auxiliary Engine Damage, also finds that container vessels have a significantly higher claims frequency due to the larger number of installed engines on these vessels. 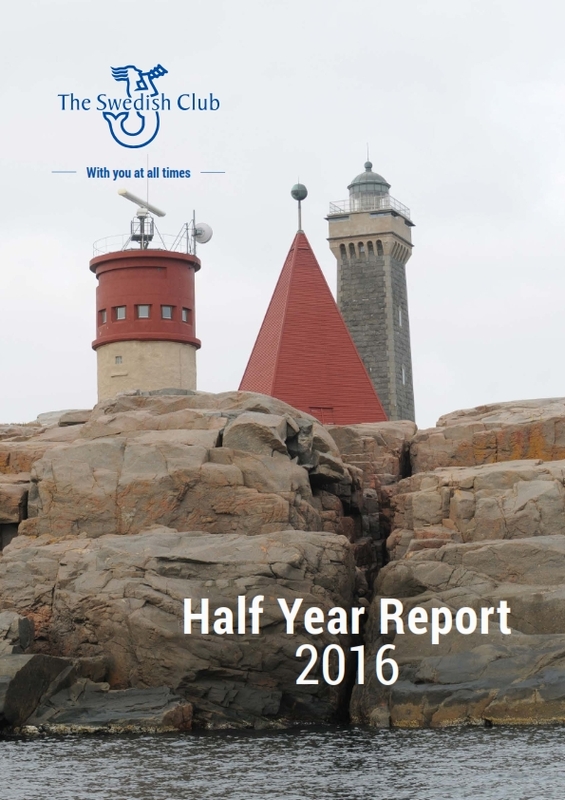 In addition these engines have considerable output, leading to higher repair costs compared with other vessels. 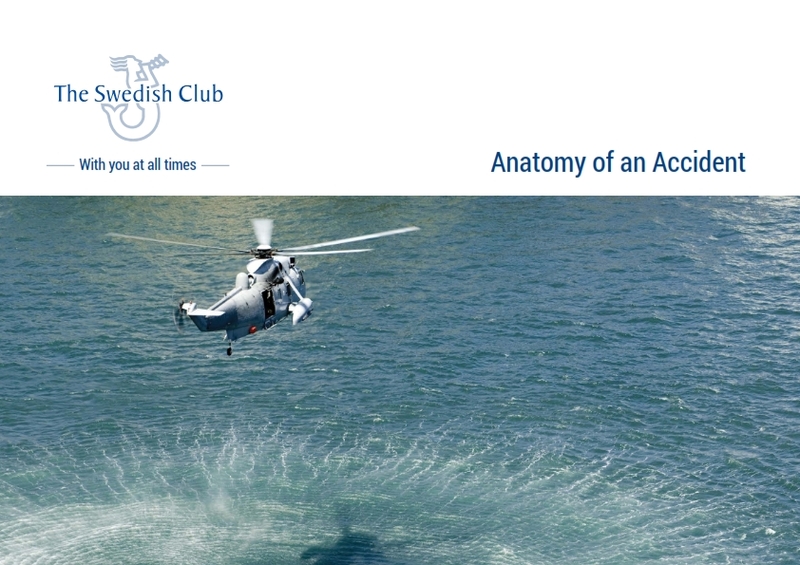 Auxiliary Engine Damage, the latest report from The Swedish Club, has been created in response to the Club’s members’ concerns over damage to auxiliary engines – a significant segment of machinery claims, both in number and in cost. 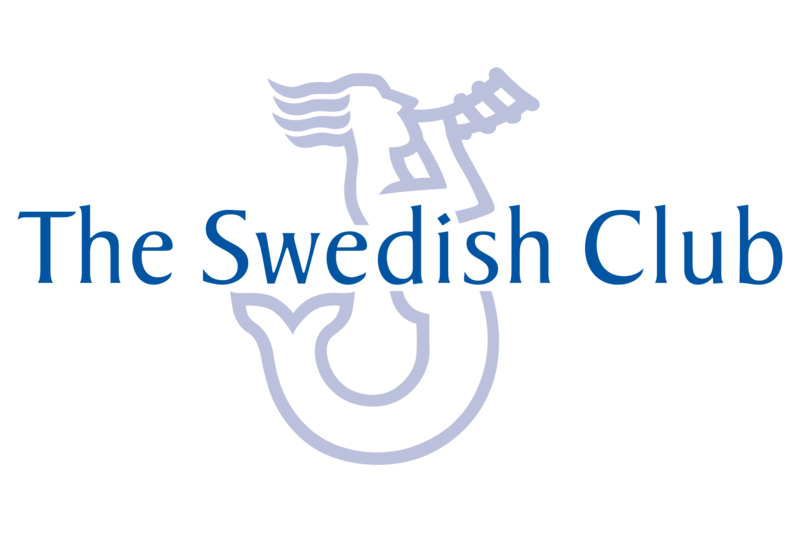 The Swedish Club has celebrated the 35th Anniversary of its office in Hong Kong. 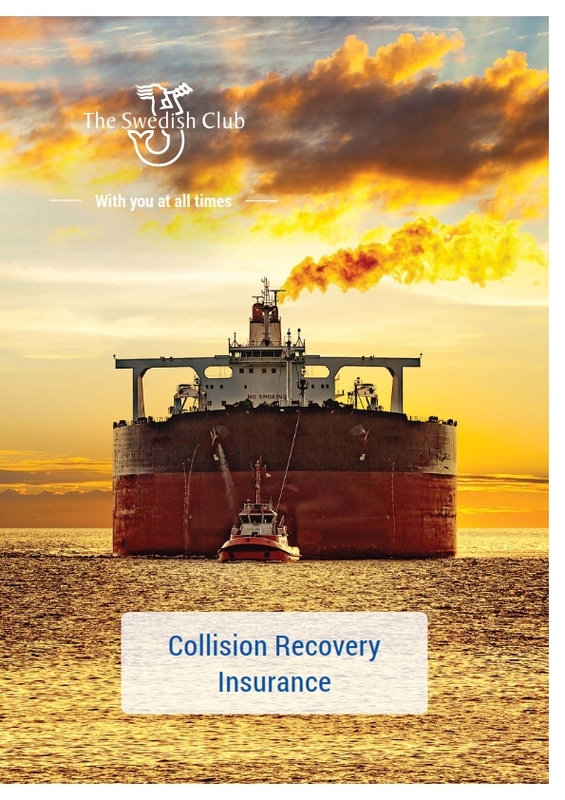 Since the office was established, the Club has seen steady and consistent growth in its business in the area – both in terms of its full service product offerings and the tonnage insured. The Swedish Club is also pleased to announce that Brian Png has been promoted to Deputy Managing Director for The Swedish Club in Hong Kong, as of 1 January 2018. 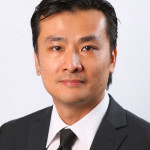 Brian is well known to the Asian shipping community and joined The Swedish Club in 2009. 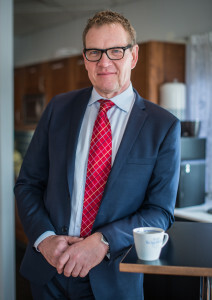 Lars Rhodin, Managing Director of The Swedish Club said: “When we established The Swedish Club in Hong Kong in 1982 we saw a great opportunity to establish a foothold in Asia. 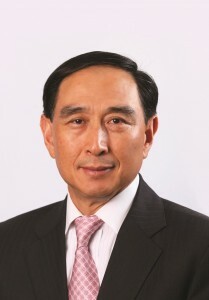 At that time Hong Kong had one of the busiest container ports in the world with sophisticated communications and an advanced banking infrastructure. 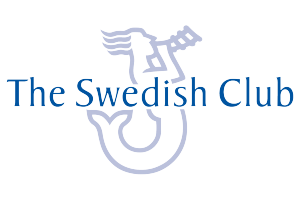 Lars Rhodin, Managing Director of The Swedish Club, announced three new appointments to the board during the Club’s 2017 AGM held in Gothenburg on Thursday 15 June – the 145th since The Swedish Club was established in 1872. Representing a cross section of the shipping industry, the three new board members come from different sectors and different countries, but share their commitment to shipping and to the pursuit of excellence. 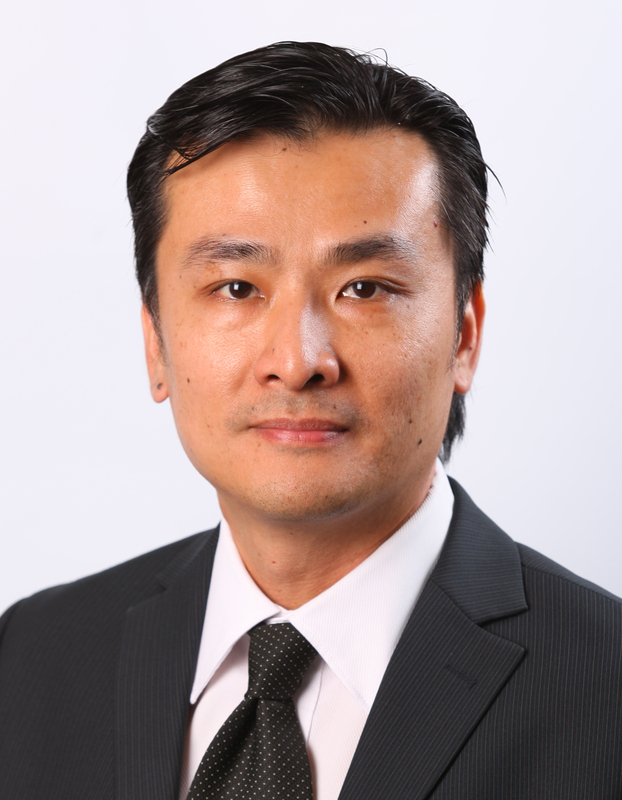 New to the board are: Mr Chen Wei, Cosco Shipping Lines, Shanghai; Mr Jude Correa, Seaspan Ship Management, Vancouver; and Mr Lu Jian, Winning Shipping, Singapore. 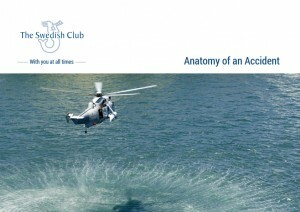 Anatomy of an Accident, a new publication from The Swedish Club, provides a unique insight into the huge coordinated exercise that surrounds a serious vessel casualty. 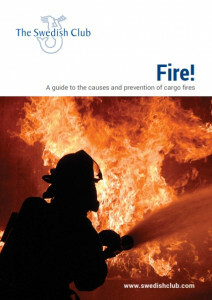 Illustrating just how easily an incident can escalate; the guide explores the various parties and processes involved in dealing with an emergency situation, and the complicated interplay between the cast of professionals involved in bringing an incident to a resolution. 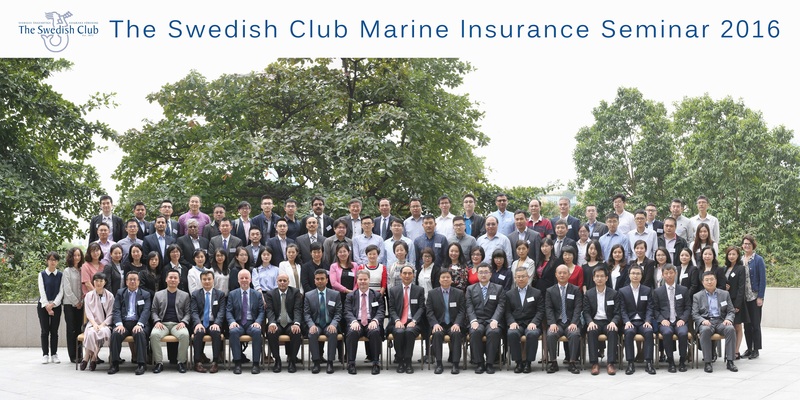 Members of the World Maritime University enjoyed a whistle stop tour of the marine insurance realm when they visited The Swedish Club’s headquarters in Gothenburg last week. 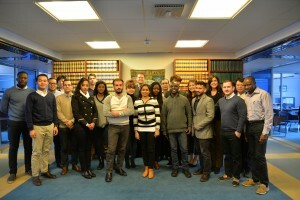 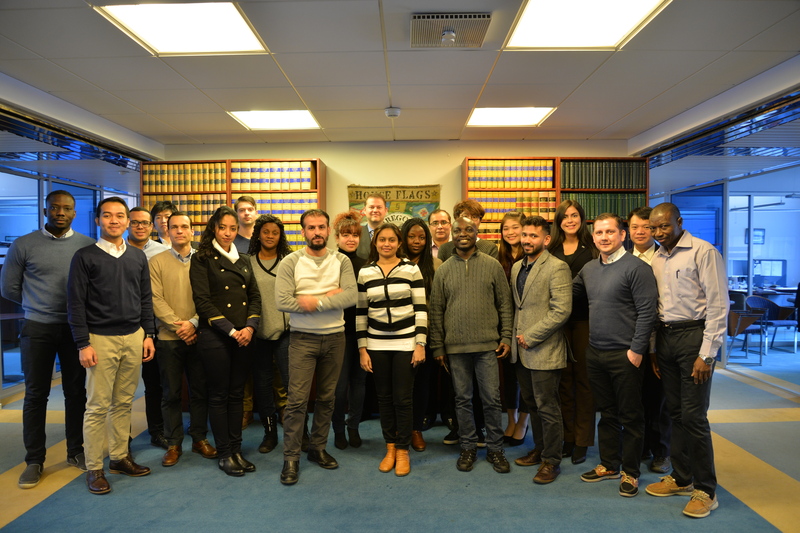 Twenty students from countries around the world spent the day with some of The Swedish Club’s top professionals, where they were given an insight into key areas of the marine insurance business, and took the opportunity to quiz the Club’s staff on some of the complexities of this important sector of the maritime industry. 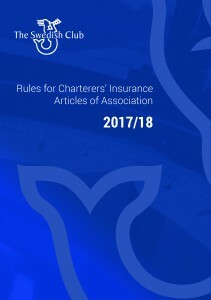 The Swedish Club has launched a new addition to its portfolio, Rules for Charterers’ Insurance, which has been written to recognise the specific needs of charterers and to ensure that cover can be more easily tailor made to meet their individual requirements. 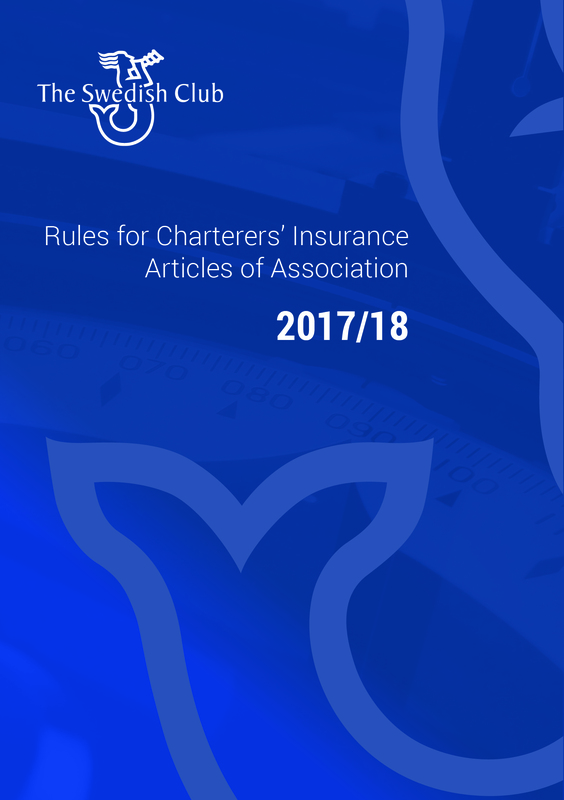 Rules for Charterers’ Insurance is broken into easy to read topics, enabling brokers and charterers to see at a glance the rules that apply to an individual situation. 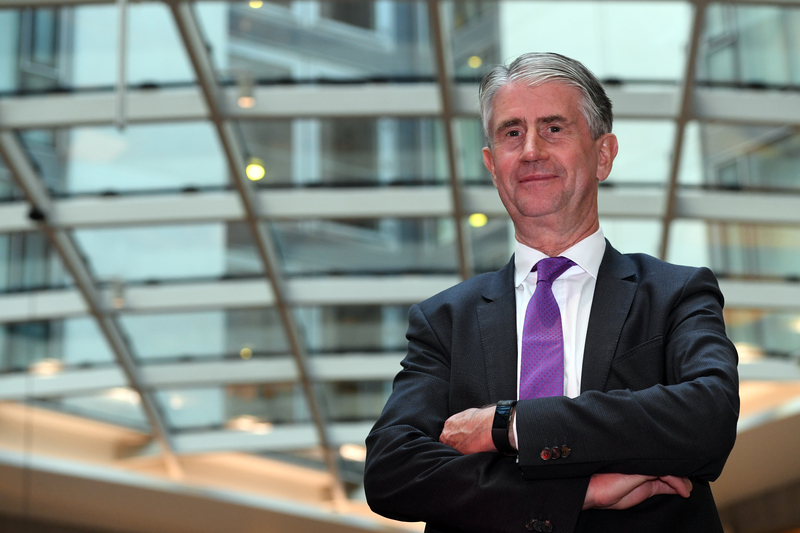 Future rule amendments can be incorporated in a logical and transparent fashion and not only is it now easier for brokers to find the data they require, but they can also simply refer to the handbook when completing insurance slips. 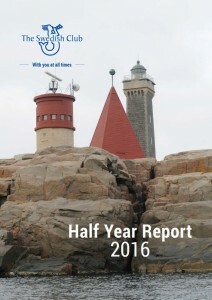 At the closure of the renewal season The Swedish Club is pleased to report performance in line with expectations and consistent with its strategy of balanced growth on a firm foundation. 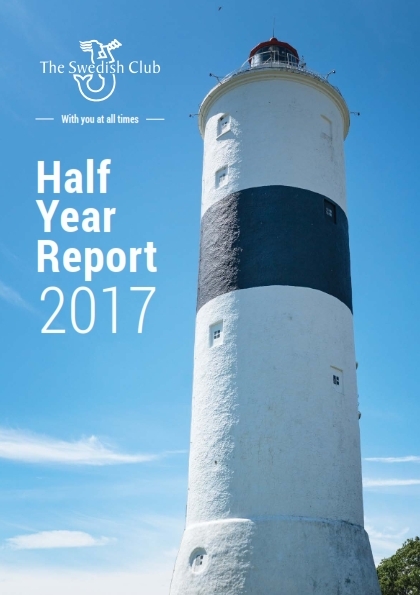 Gross tonnage is anticipated to post a 4 to 5 % increase in this policy year, which is coupled with the 8 % growth experienced in 2016. This is the second year in a row The Swedish Club will deliver a zero percent increase to its members. 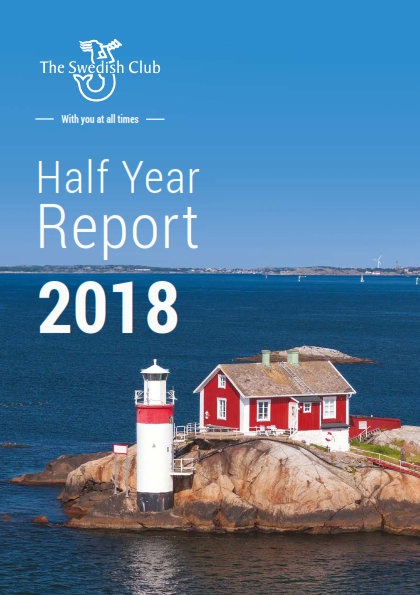 Lars Rhodin, Managing Director of The Swedish Club says: “We have closed this renewals period on a sound footing, enabling us to continue to support the needs of our members and to deliver on our promise of focusing on quality growth”. 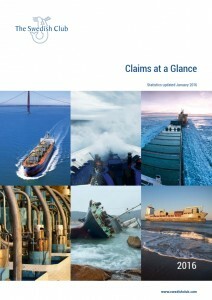 If your ship sinks, can you answer the questions the public wants answered? 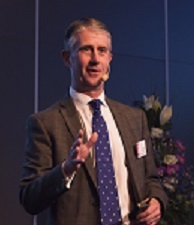 Are you and your team prepared should the unthinkable happen? 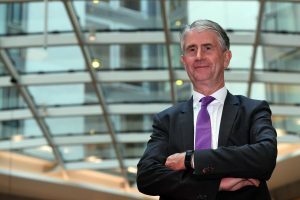 Could a perfect media storm happen on your watch? 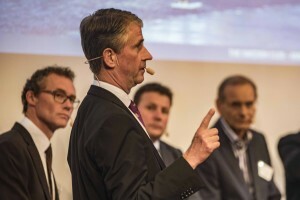 These were the questions posed to an audience of shipowners, brokers and other key members of the shipping community by Lars Rhodin, Managing Director of The Swedish Club at its 144th AGM, held in Gothenburg on June 16th.